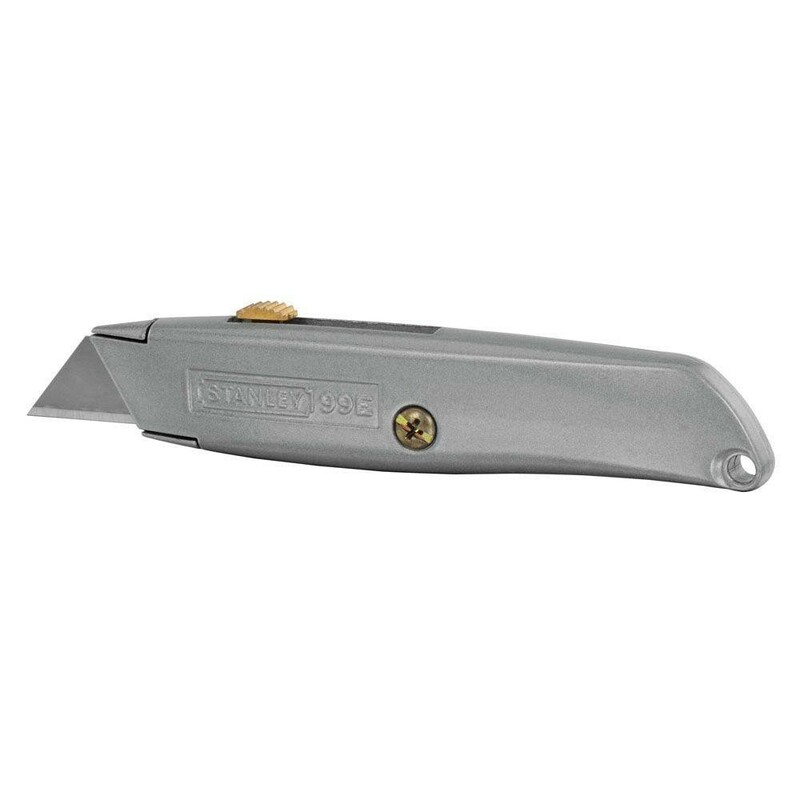 The Stanley Classic Retractable Blade Knife is a great choice to cut synthetic grass. It is durably made with steel for strength. This is a great choice for do-it-yourself synthetic grass installation.